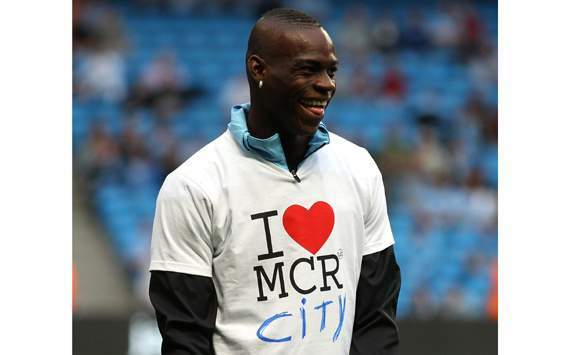 Mario Balotelli has become one the most controversial characters in the Premier League and, although his Manchester City performances are not always up to scratch, you can depend on his antics to attract attention. Ever since his arrival in England he has been making a name for himself on and off the pitch for his behaviour, both good and bad. 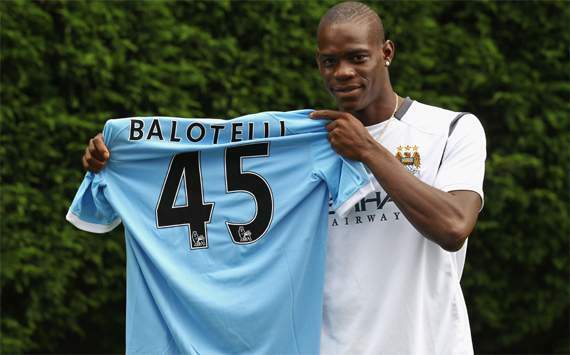 But the latest incident, a training ground clash with manager Roberto Mancini, is perhaps the most shocking of all. 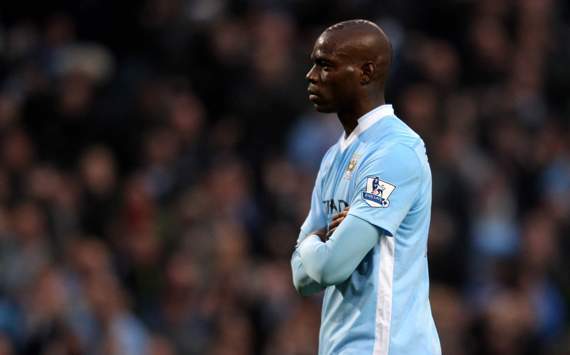 Goal.com takes a moment to look back at the maddest moments of Balotelli’s time at the Etihad Stadium.